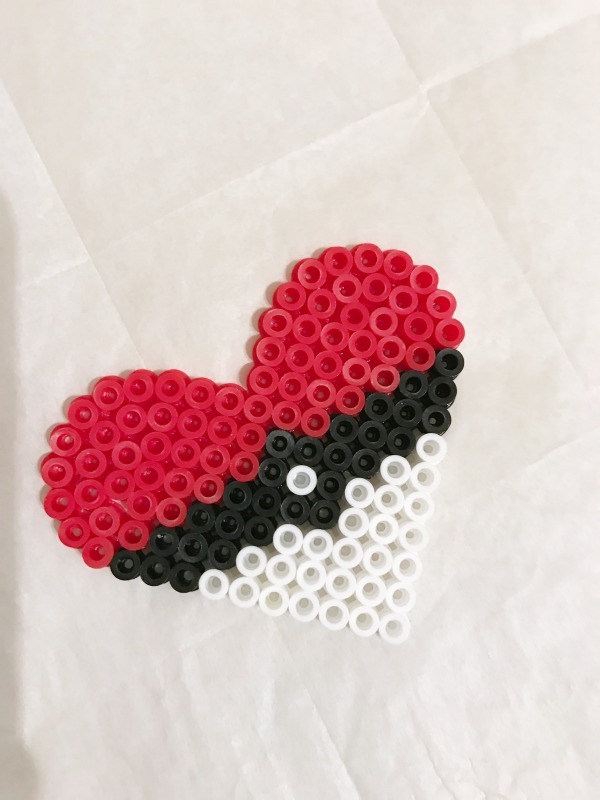 Have you tried making Perler bead art before? It’s a fun craft using small plastic beads to make pixelated images. The design options are endless. This past month the whole family got hooked, and being a big valentine enthusiast I started creating a handful of pop culture icons re-inspired as hearts. 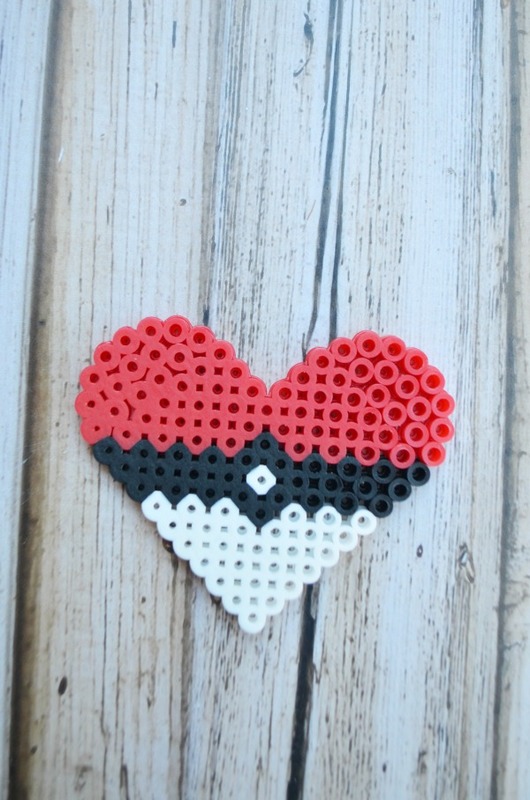 To start out the collection, a Perler bead heart to match the Pokémon valentine card box I crafted up. Using a heart pegboard they’re the perfect size for keychains or backpack clips. 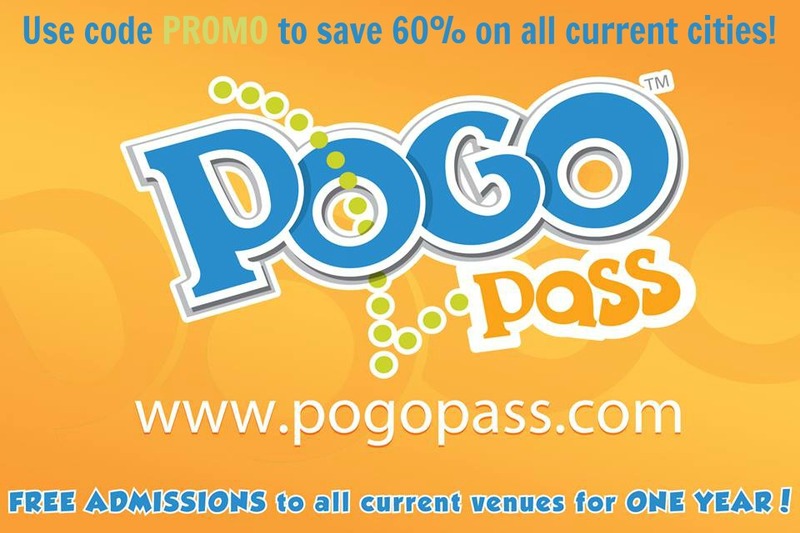 They’re even small enough to fit right on a small 4″ x 6″ card to hand out. 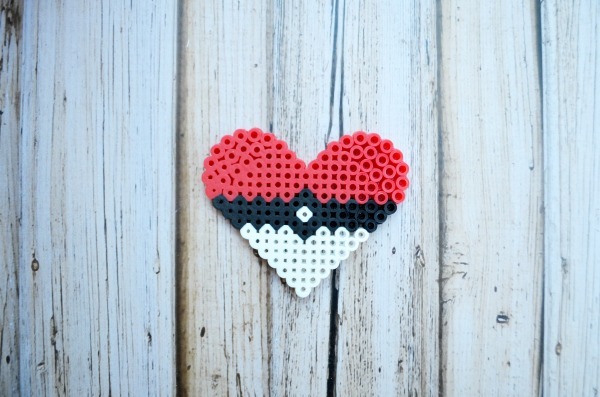 All you need is Perler beads (3 colors), a heart peg board, and iron to set. This Perler bead set is a great one to start out with. It has all the basic colors, some neutrals, as well as some fun neon colors. Starting from the bottom, lay the white beads in an inverted triangle filling up the bottom of the heart pegboard. In the middle of the last white line place one black bead. Just above that bead place one white bead. Then another black bead just above the white bead. Fill out the remainder of the 3 lines just above the white with black beads. Fill in the remainder of the heart with red beads. Set an iron to medium. Place a piece of parchment paper over the top of the beads. Lightly press, moving the iron in circles. Continue heating for 15-20 seconds until the beads are melted together. Take the heart of the peg board. Flip over and replace the parchment paper on top of the heart. Repeat melting the opposite side with light pressure in circular movements. Place a heavy flat object on top of the parchment covered heart until cool. This will prevent the heart from curling as it cools. These are so simple to put together and a fun way to do handmade valentines. 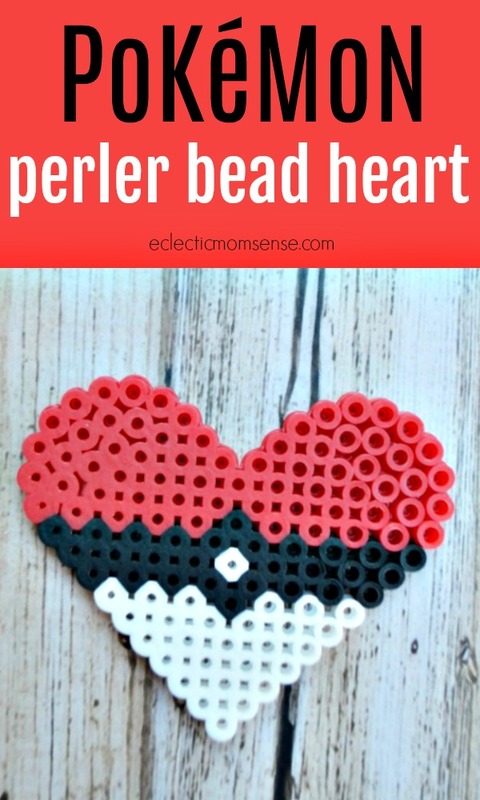 Check back later for even more Perler bead heart tutorials. Coming up? Mickey & Minnie, Emoji heart eyes, and a Minon! Looking for more Valentine’s Day ideas. Checkout more crafts and printable valentines here.